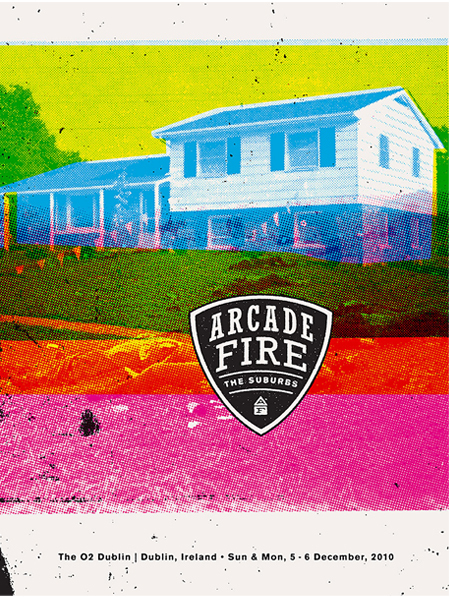 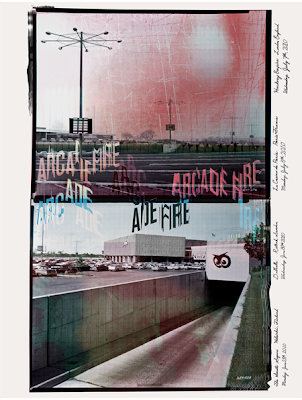 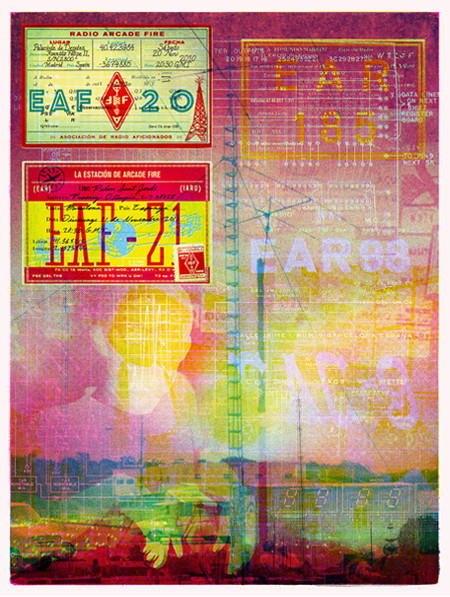 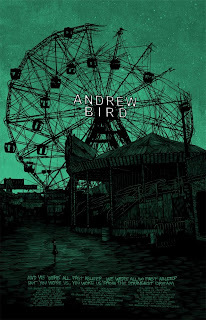 This poster for the Arcade Fire's show in Spain is the favorite out of the ones available on Arcade Fire's online shop. 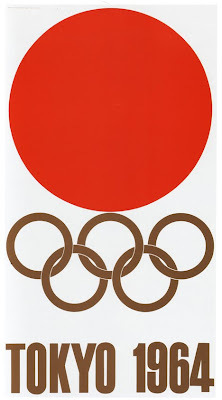 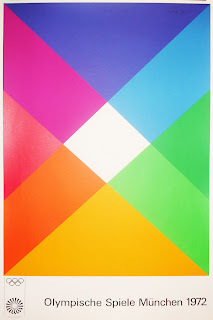 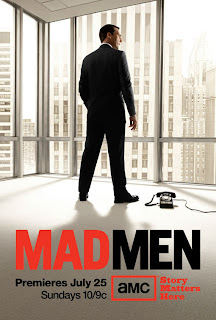 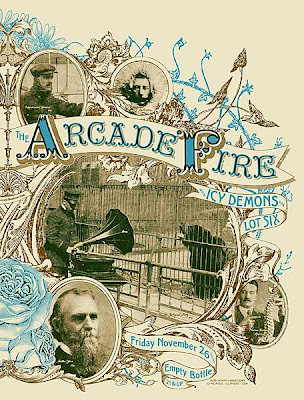 I wonder if they were going to do a different tag design to take up the whole poster, but ran out of time? 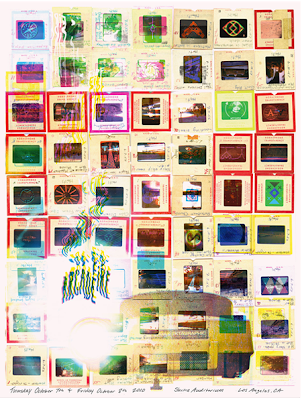 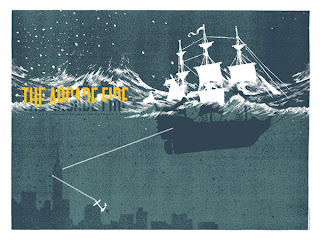 Posters printed by Burlesque of North America, also available at the Arcade Fire official site here. 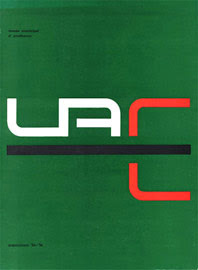 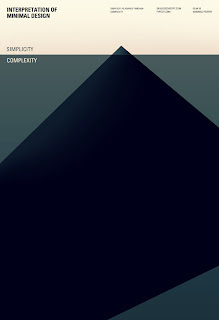 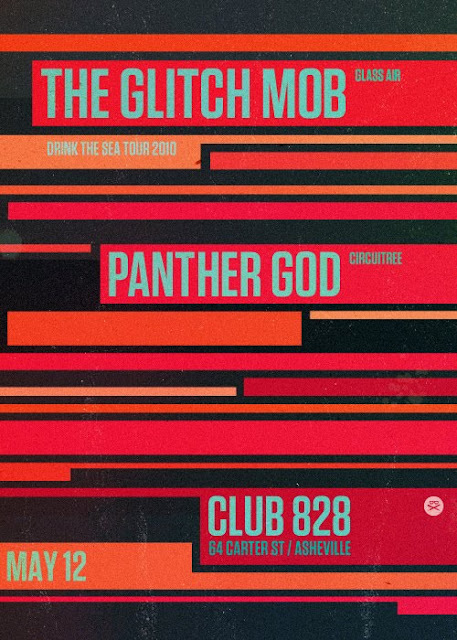 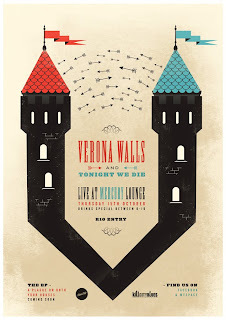 The Los Angeles Gig Poster is really a simple idea, but also well thought out and well done. 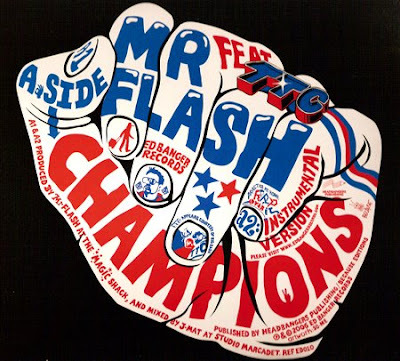 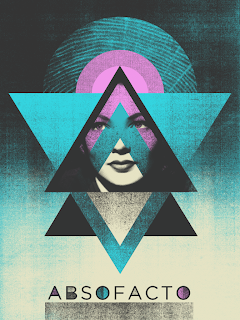 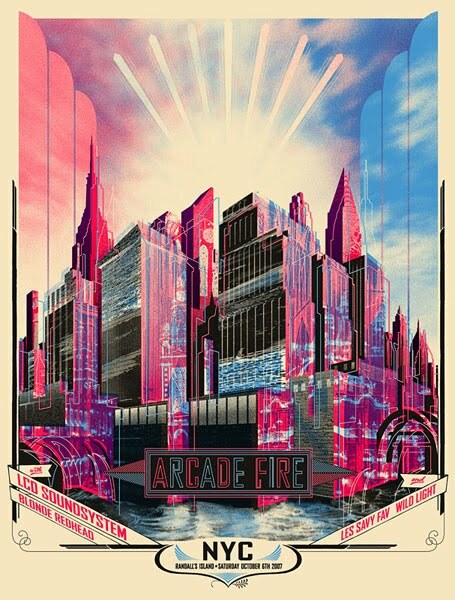 An awesome poster design for their show in NYC's Madison Square Garden. 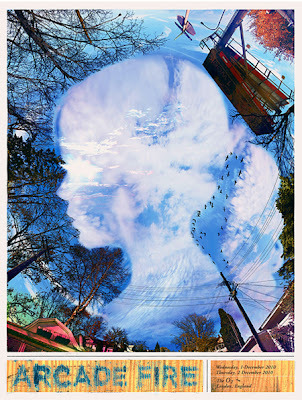 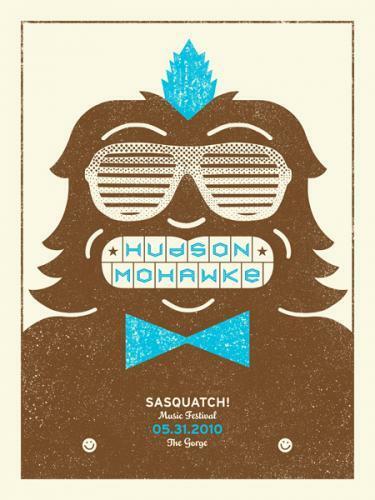 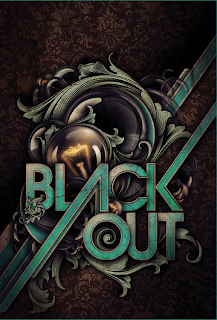 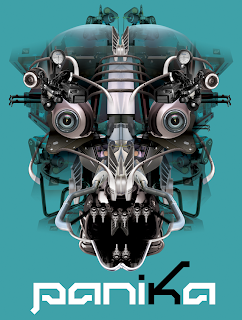 Just by looking at this poster for the Big Sur show you can understand why its sold out. 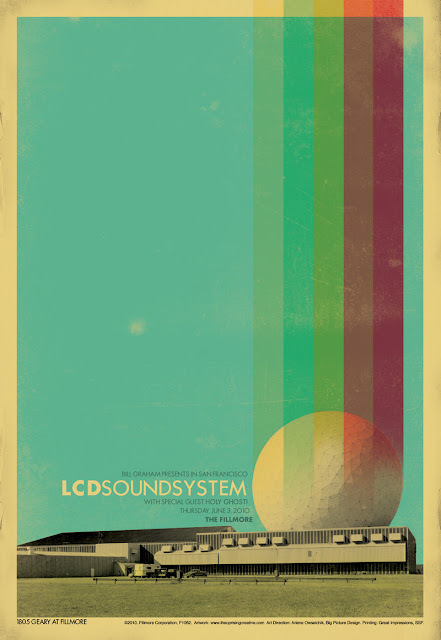 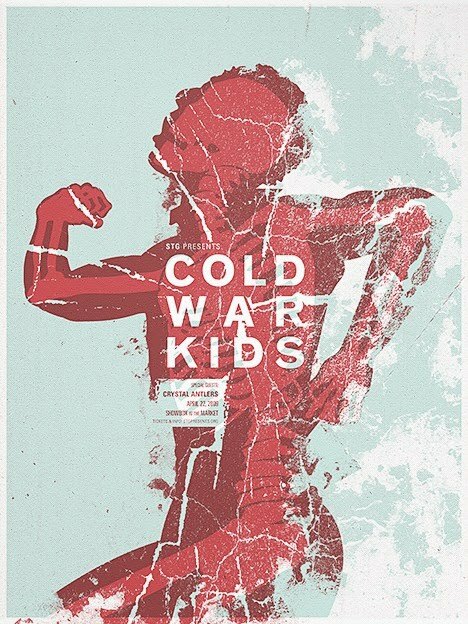 An amazing poster for the US Summer Tour last year. Tornonto/Ontario Poster available at the band's poster shop. 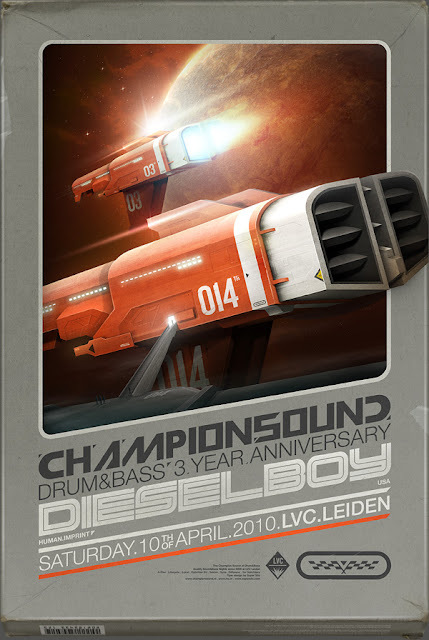 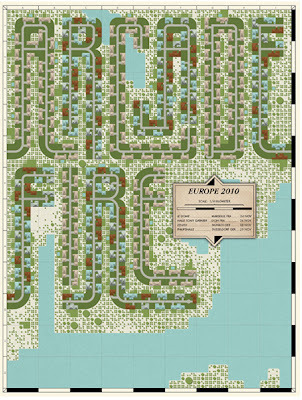 Dublin Tour Poster available here. 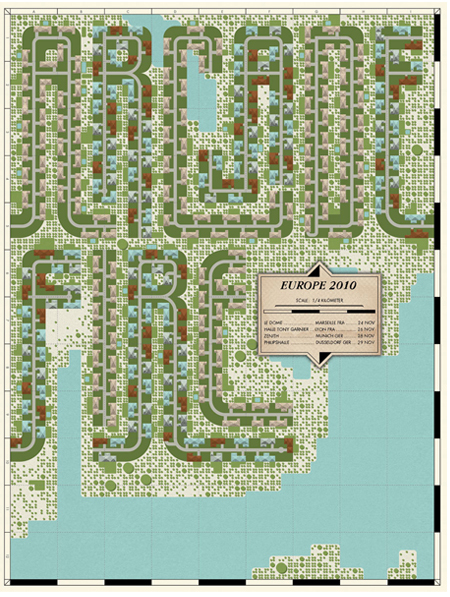 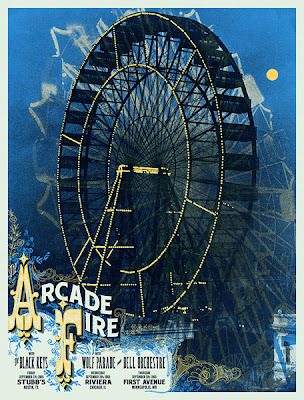 This is a really cool Arcade Fire gig poster for the Europe Tour, in Germany and France. 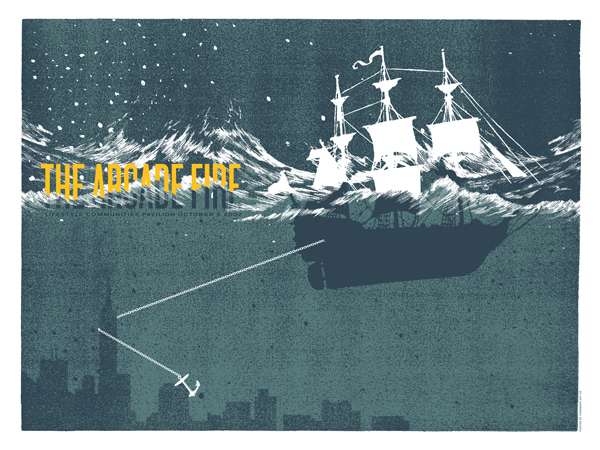 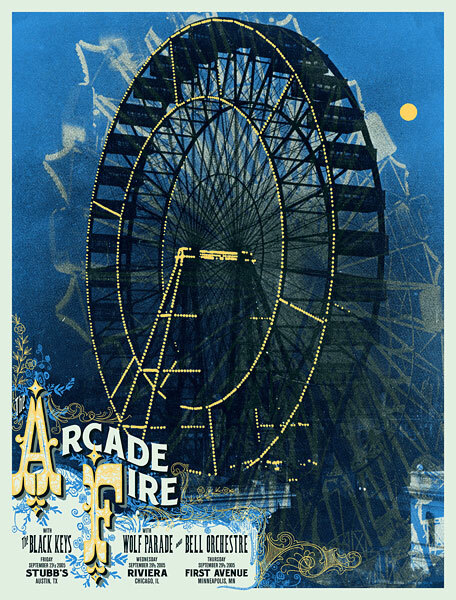 Arcade Fire poster for the London show available here. 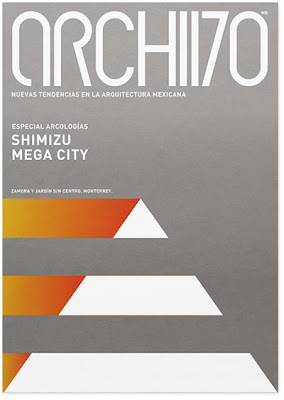 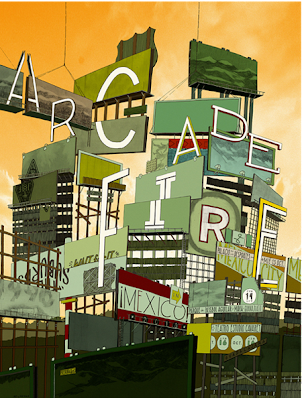 Arcade Fire's Mexico City Gig Poster. 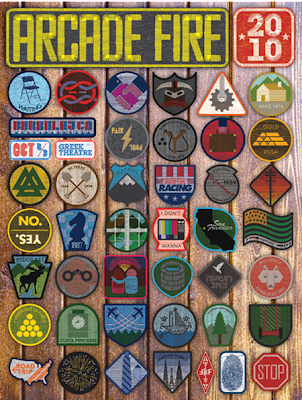 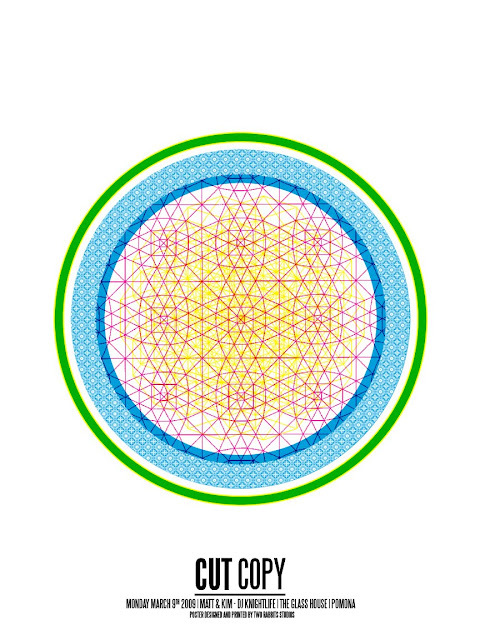 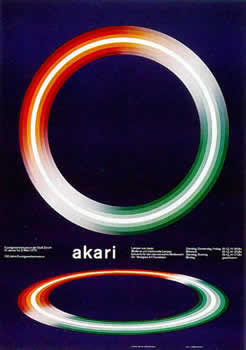 This is a really cool idea that was well executed as a poster design for Arcade Fire's show at the Greek Theatre. 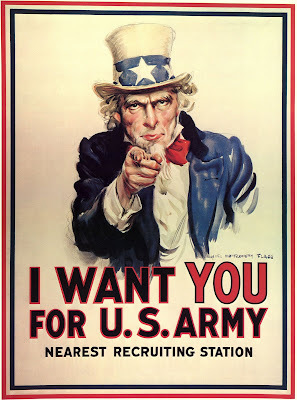 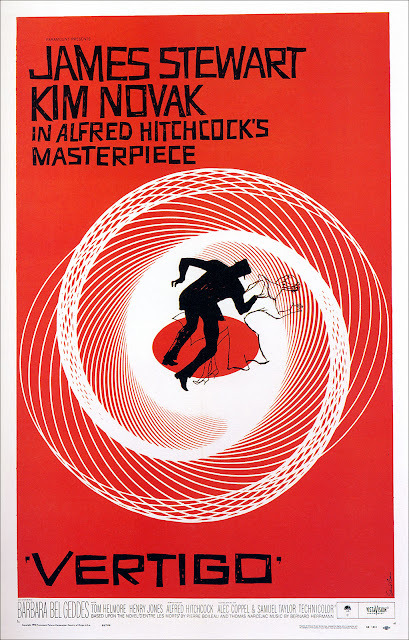 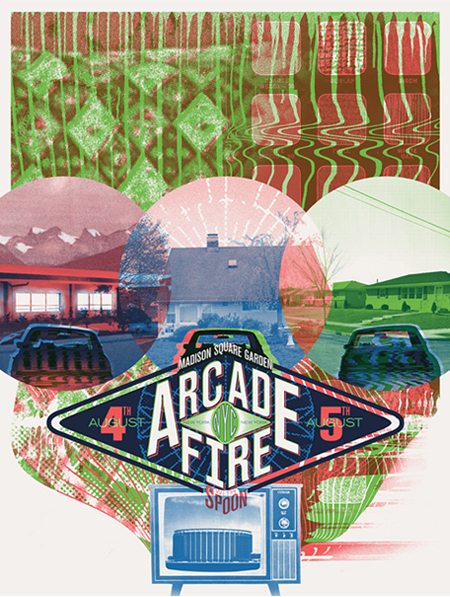 The Portland and Seattle tour poster. 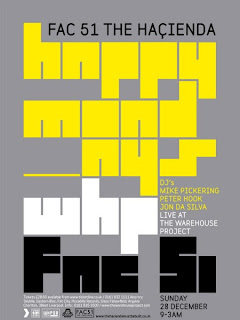 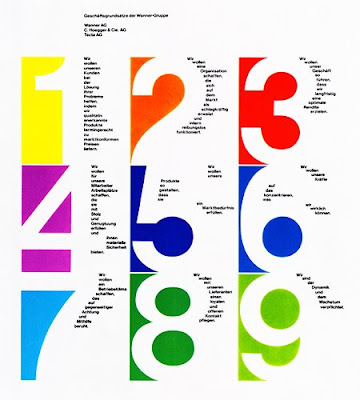 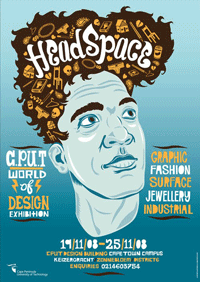 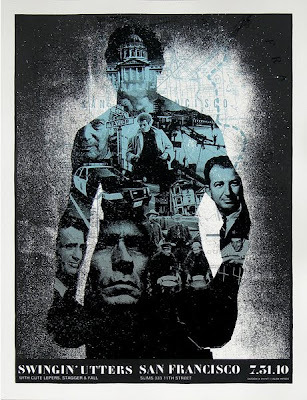 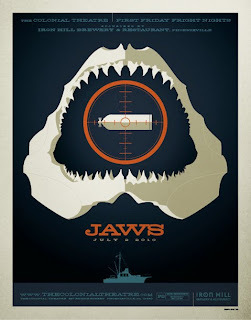 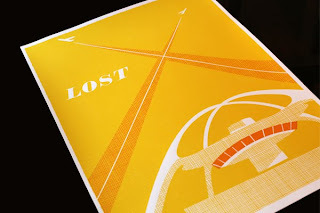 A really cool silk screened poster by Farm Barn. 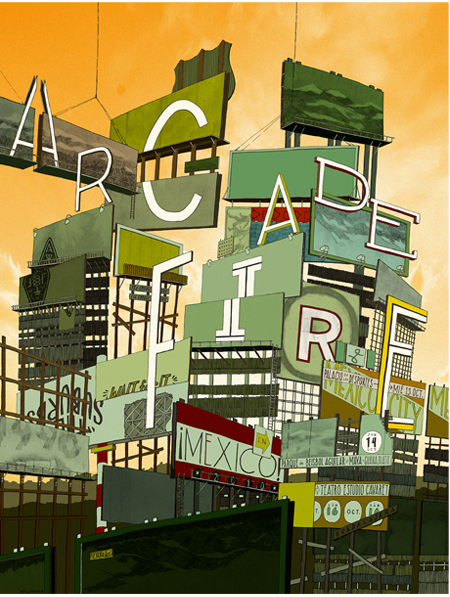 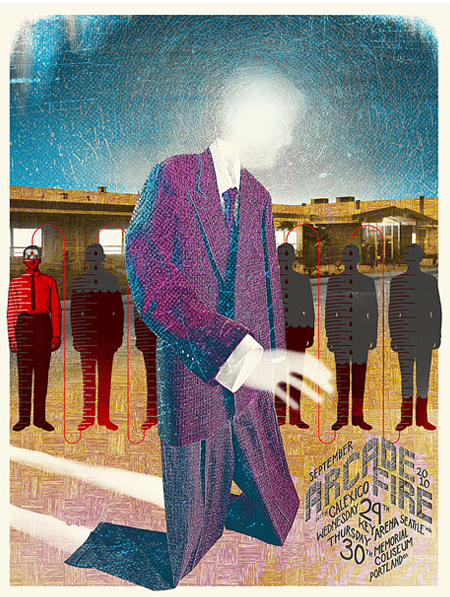 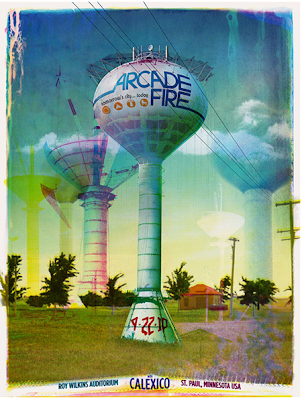 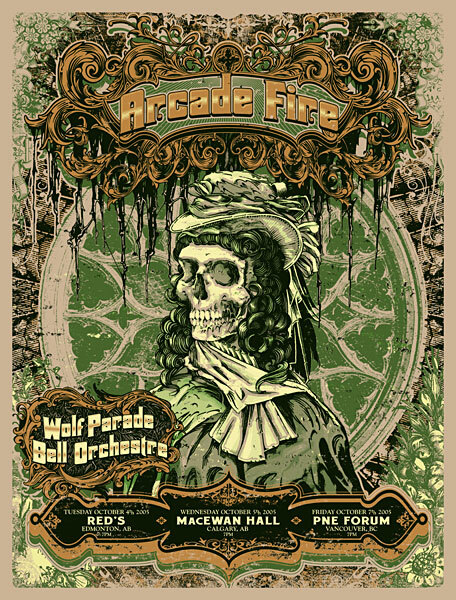 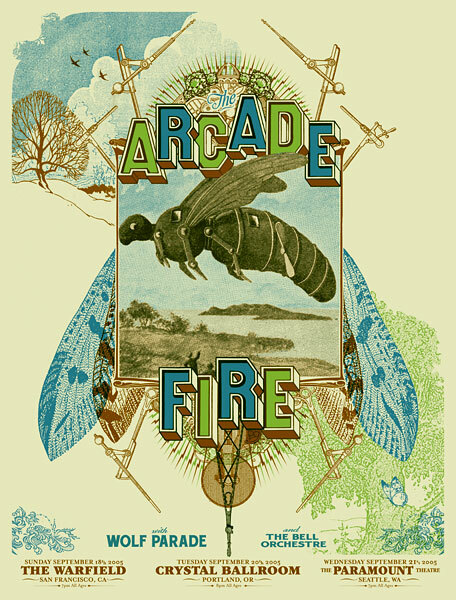 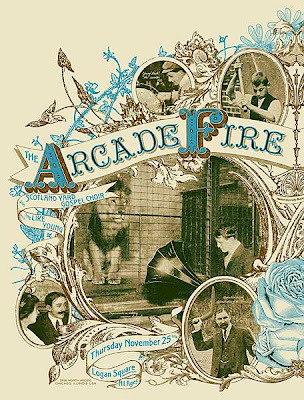 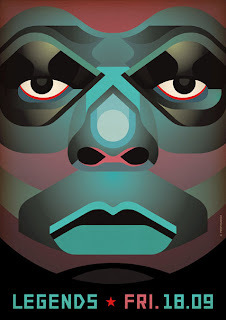 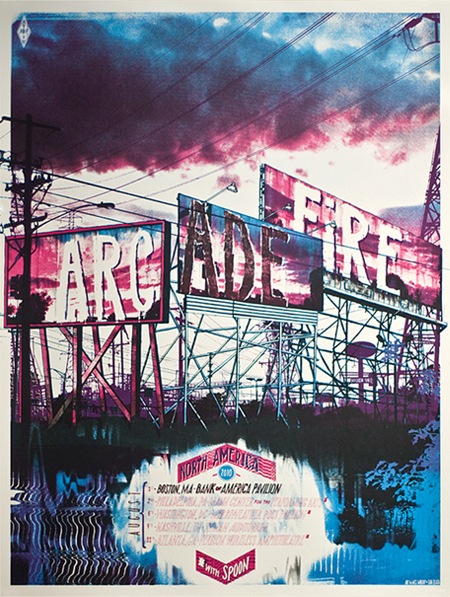 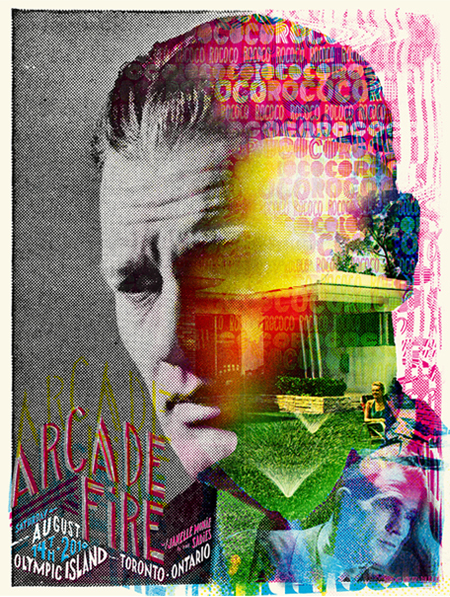 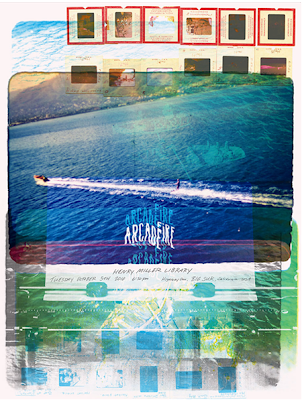 Gig poster for the Arcade Fire by Todd Slater. Also check out older post featuring more gorgeous posters created by Burlesque of North America for Arcade Fire's Europe tour.